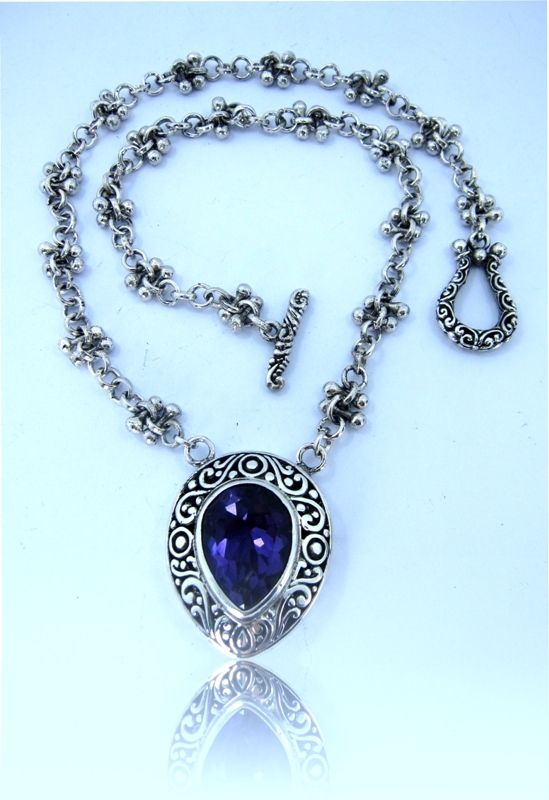 Our delicate handmade silver necklaces tell the story of the rich Balinese culture. 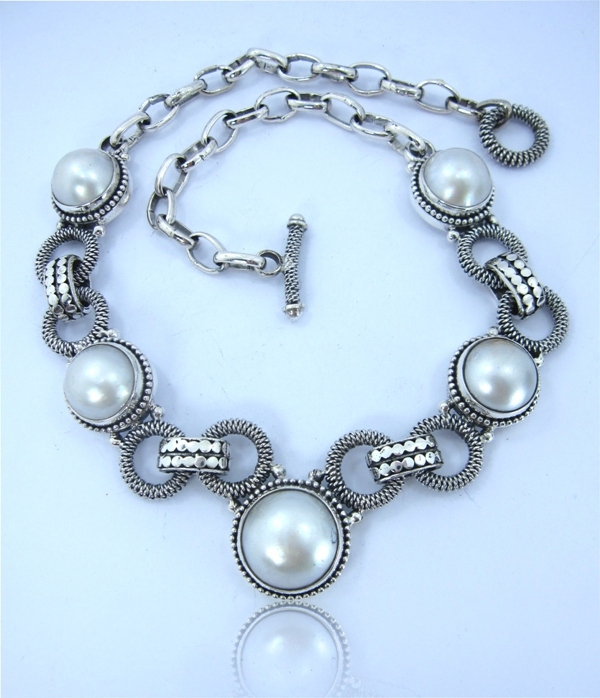 Carefully crafted by talented artisans hand in Gianyar, Bali, our handmade silver necklaces are long-lasting accessories that will set you apart from the crowd. 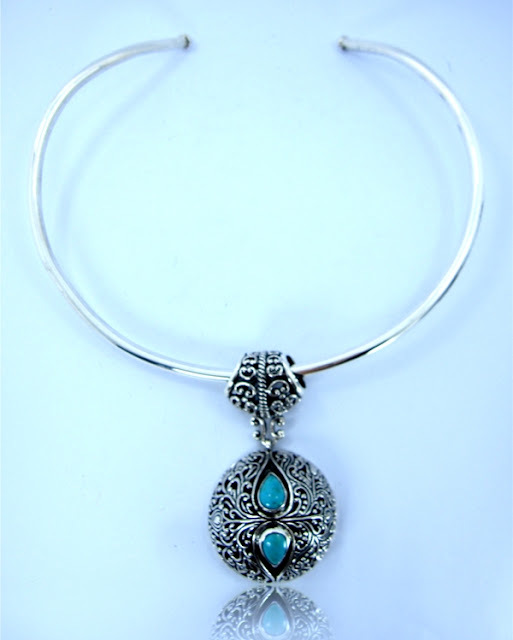 Since, gold is too expensive now-a-days, so women and girls like buying sterling silver jewelry instead, and I am one of them, so I often visit Connexion Republic - Body Jewelry to get beautifully designed earrings and pendants online. Online shopping is the best thing that can happen to you, for where else do you have the luxury to buy whatever you want from the comfort of your home. 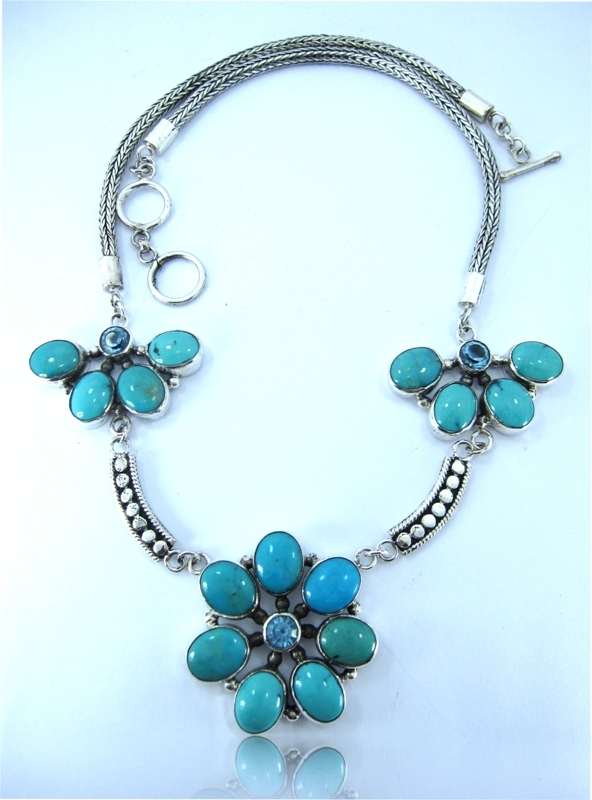 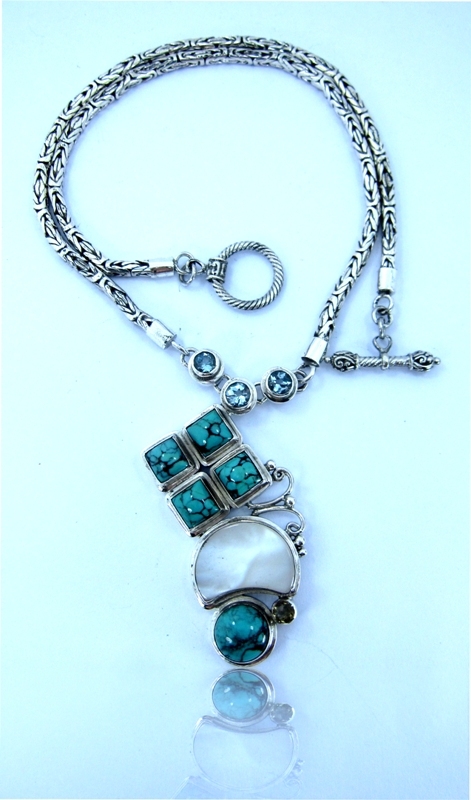 Now you can buy necklace online based on factors like style, occasion, brand and price.